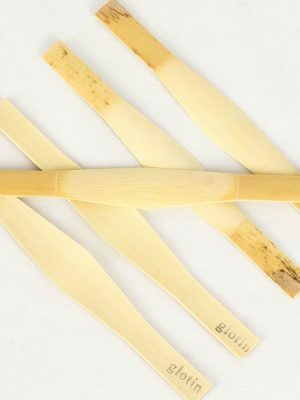 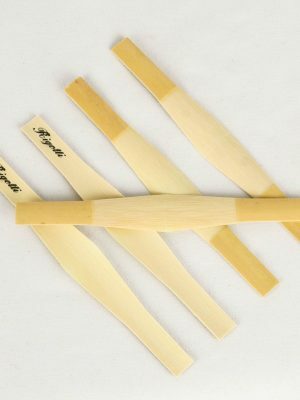 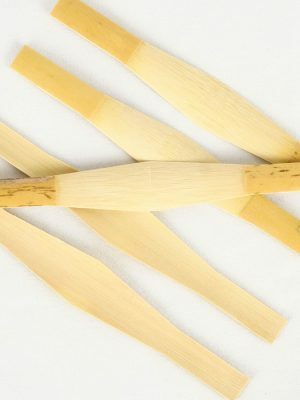 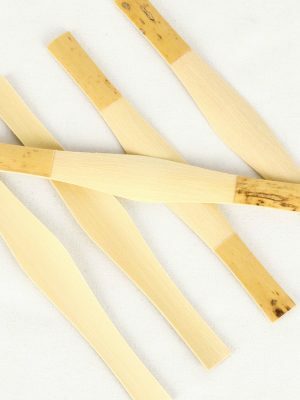 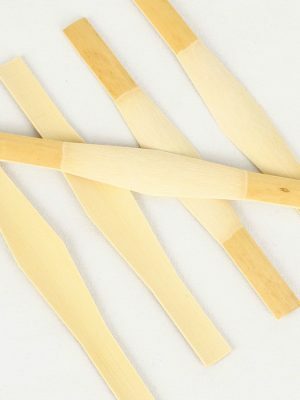 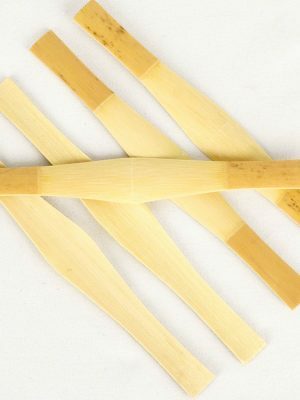 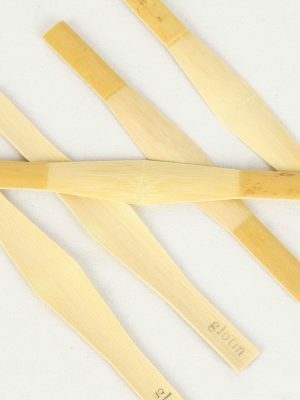 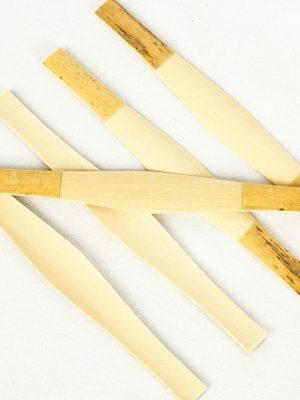 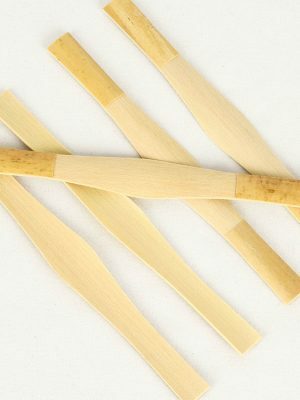 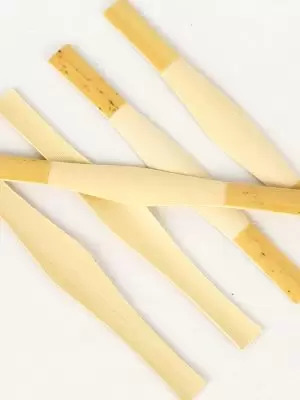 Want to ensure your bassoon reed is producing the highest quality sound possible? 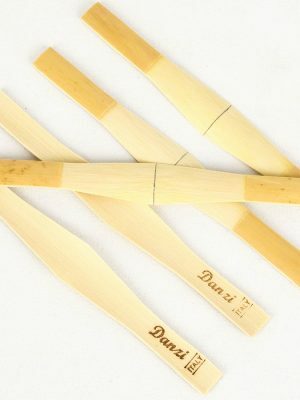 Invest in a gouged, shaped and profiled bassoon cane from Midwest Musical Imports. 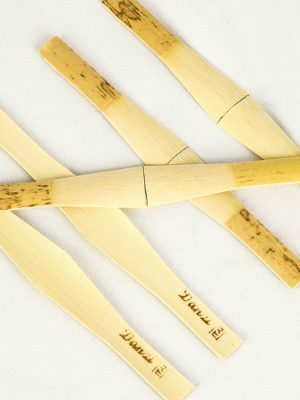 We carry a wide selection of bassoon canes in various shapes and sizes so you can find the perfect tool for your instrument.